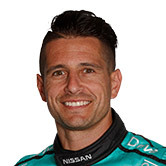 Not only running a new generation V8 Supercar, but a new Nissan, Michael Caruso reflected on his first season with the Altima. 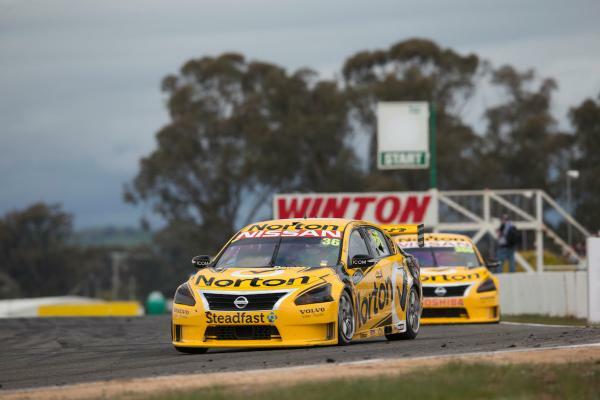 Finishing second in an historic one-two at Winton marked a high in a year of development. Re-signing with the squad, Caruso will be a Norton Hornet this season and in years to come. 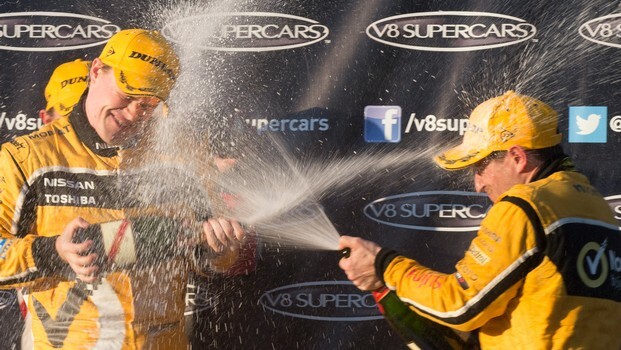 Caruso spoke to v8supercars.com.au about 2013. “Probably with James (Moffat) at Phillip Island. Click here to go to the Videos page and scroll to see the 'What I was Born to Do' video. Your goal coming into the season and how it evolved through the year? “It was hard, the hardest thing was probably all the DNFs we had. That was a bit disappointing and obviously reflects on my Championship position. That was always a bit tough, but I guess in terms of where the cars were at the beginning and when I first drove them compared to where they were at the end I think as a team we’ve progressed. 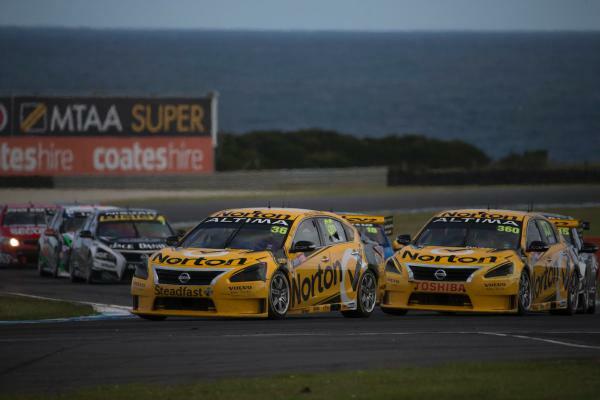 Most challenging part of running the new generation cars – and changing to a new manufacturer? 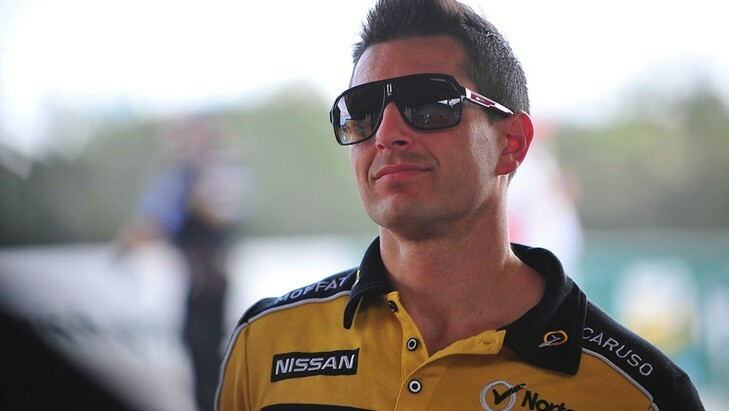 “I think there’s always challenges… On the weekend (in Sydney) when the Safety Car came out on lap 30 there was no chance we could one stop it to the end where there were Commodores and Fords that could. That makes it a challenge in itself – you put yourself in a different race to the other cars. You only can compete against the cars that are on a level playing field with yourself, so in terms of the year it’s no secret the Ford and Holdens were on a different level playing field than us and the parity obviously wasn’t there. That’s the reason why they’re going to redo the aero homologation on the cars and obviously that’s a major part in it." “Once the season’s over, you tend to forget again quite quickly! Best change to the Championship in 2014? “Probably recognition the Nissan didn’t have parity aero, so they’re changing it over.